Steve has been an Elder at Beechwood Chapel for over 20 years and has been involved with the church for over 35 years. During the week he works as a Lawyer across the north west, based in Liverpool where he grew up. Steve has worked with people of all ages on the estate and has a heart to see people from Beechwood and the surrounding area come to know Jesus as Lord and saviour. Steve is involved with MCYC, and over the years we have been able to send a number of our youth to the camp. Steve is married to Ruth and they have two daughters who grew up in the church and who are now both married and living in other parts of the country. Jon moved over from Liverpool to join the Chapel as an Elder and Staff member in September 2015. He comes with his wife, Jenni, and their sons, Elijah and Reuben. Although he grew up near Bristol, he has lived in Liverpool for more than 12 years and counts Merseyside as home. Rob has been an Elder since 2013. He works in Adult Social care. Rob is from Greasby on the Wirral and is married to Becky who teaches foreign languages at a local secondary school. Cathy works as a community worker for the Chapel part time during the week. She became a christian at the chapel and now works to share the message of the gospel with people on and around the estate. Cathy is responsible for the Chapel’s foodbank. 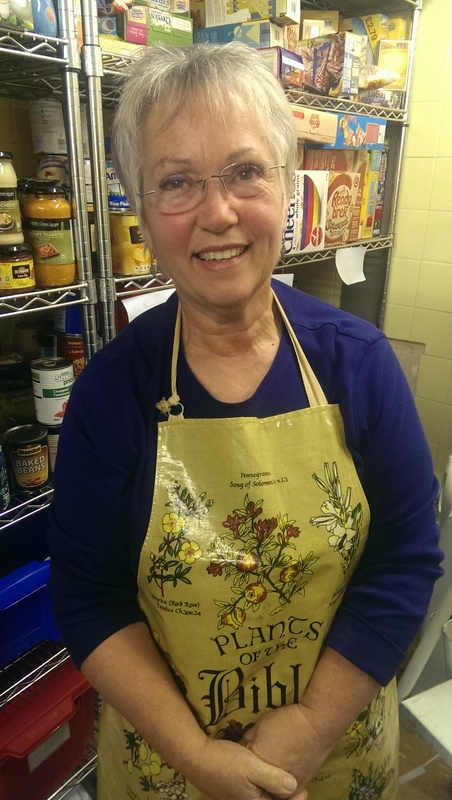 Ruth is a voluntary staff member, and looks after many aspects of the daily life of the Chapel. She runs Fit for Life on Wednesday mornings, as well as keeping the building in order and helping Cathy and Jon with their work. She is married to Steve Bedford.